When you go on a vacation, if you don’t post it on Instagram, does it really even count? 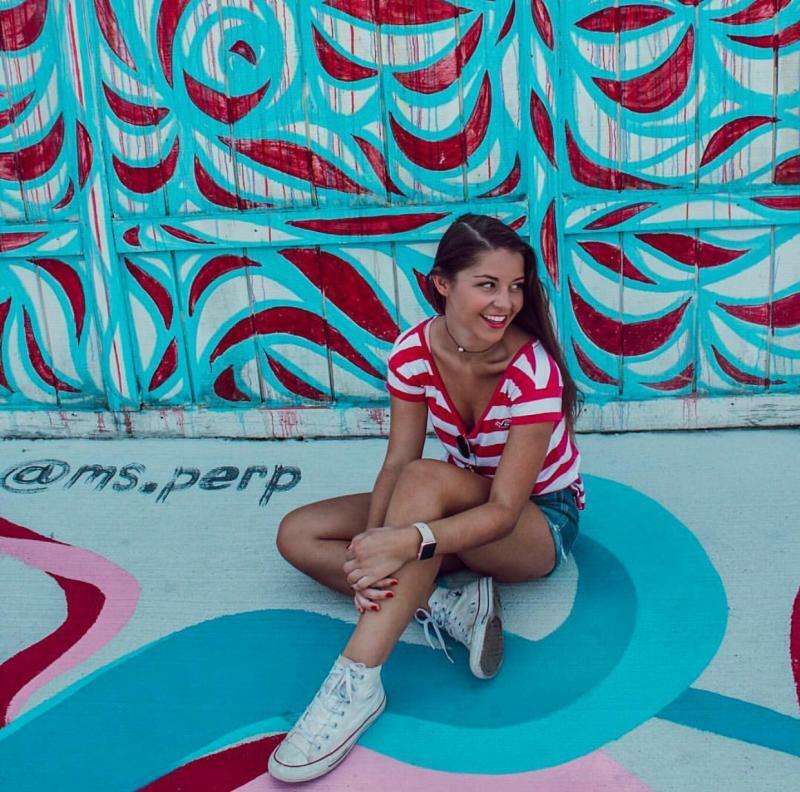 Luckily, in Virginia Beach, Instagrammable spots are everywhere. With wide, sandy beaches, a profusion of waterways, pristine parkland and stunning works of art throughout, your profile will be the envy of all of your friends in no time. But don’t take it from us. Here are the most Instagrammed spots in Virginia Beach. 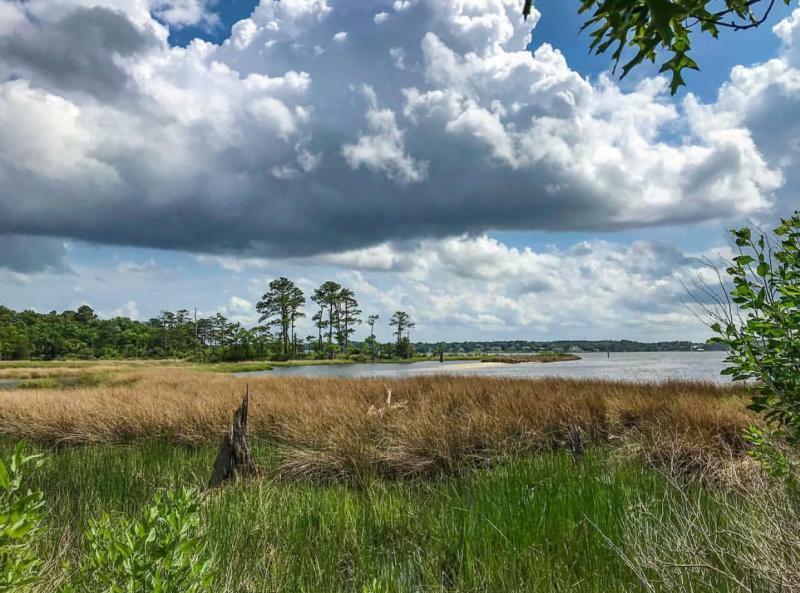 Nestled within the Chesapeake Bay, First Landing State Park offers a park experience that is hard to find anywhere else in the world. The ancient 2,888-acre park, includes hiking trails through protected salt marsh habitat, freshwater ponds, dunes, tidal marsh and cypress swamp, and 1.25 miles of Chesapeake Bay beachfront, frequently one the least crowded beaches and best kept secrets in the area, accessed through the northern entrance of the park. Whether using a camera or a camera phone, it’s hard to not get the perfect picture in this enchanted maritime forest. 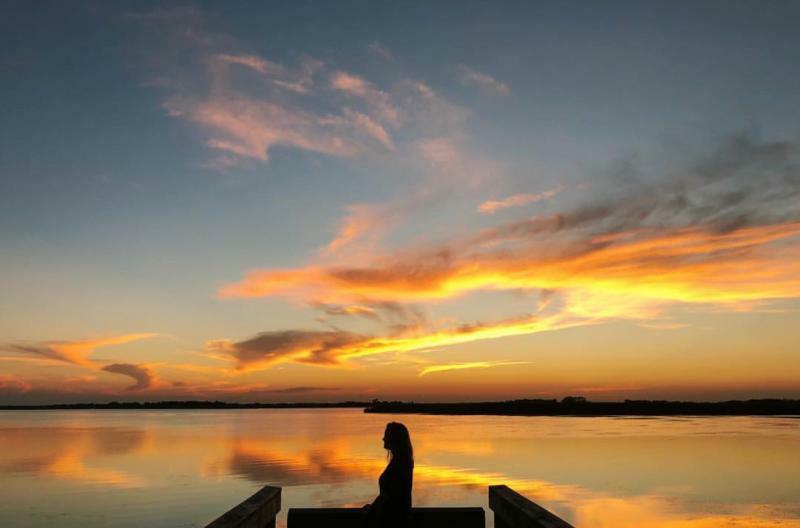 The Back Bay National Wildlife Refuge is a 9,108-acre park that is made up of barrier islands, dunes, beach woodland, freshwater marshes, maritime forests, ponds and ocean beaches. The refuge is situated on a thin strip of coastline typical of barrier islands found along the Atlantic and Gulf coasts. Whether looking for the perfect secluded beach shot, an ethereal portrait of a winding pathway to nowhere, or a selfie with some of the natural wildlife, this is a great spot to try for any Instagram photographer. The Stumpy Lake Loop, overlooking the beautiful Stumpy Lake, and is perfect for hiking, walking, trail running and, of course, photography. 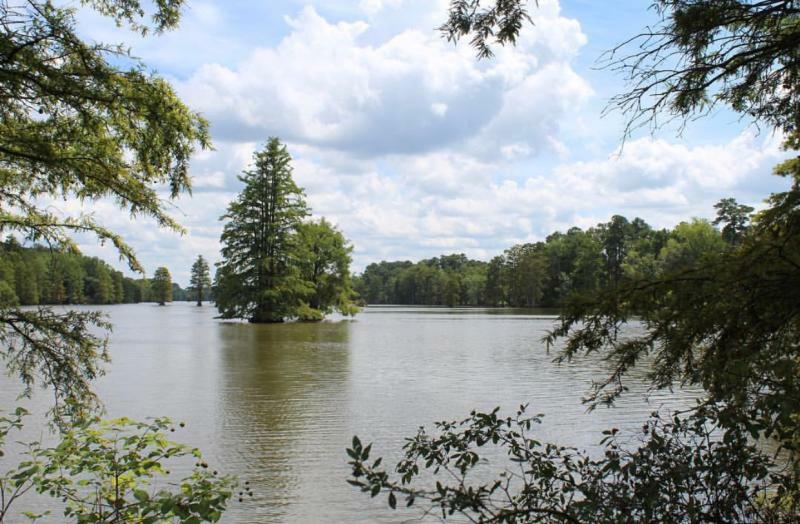 The Stumpy Lake Natural Area is located along the south central City boundary with Chesapeake and features a 278-acre lake with a raised overlook, 174-acre golf course, with more than 970 acres of undeveloped, forested land surrounding the lake and 1.65 miles of soft shared-use trails. It’s easy to access and the pictures are money every time. 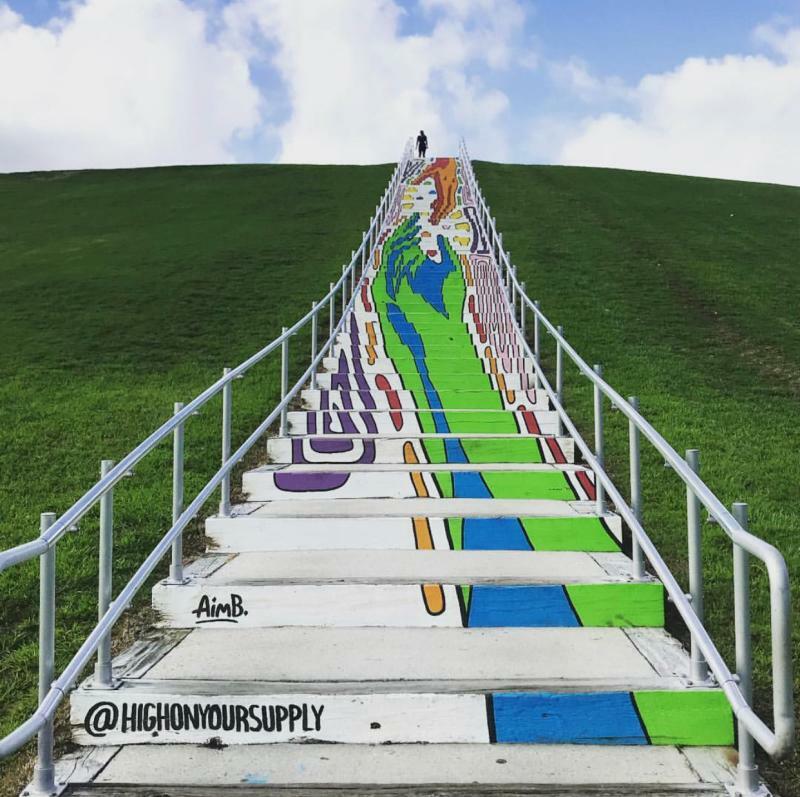 The world-renowned Mount Trashmore Park encompasses 165-acres and is comprised of two man-made mountains, two lakes, two playgrounds, a skatepark and vert ramp, and multi-use paths. The main mountain, Mount Trashmore, now 60 feet in height and 800 feet long, was created by compacting layers of solid waste and clean soil and makes for a perfect vantage point of Virginia Beach. While you can find all manners of artwork within the quaint shops and coffeehouses that comprise the area, the ViBe District is a work of art in and of itself. Look no further than the murals, most of which were done by local artists, that fill the ViBe and the Oceanfront with wonder and color. Take the ViBe Mural Walking Tour, an easy, one-mile walking tour, to capture shots for an unbeatable Instagram slideshow. This twenty-four foot, twelve-ton bronze statue, standing at the gateway to Neptune Festival Park on 31st Street, was created by acclaimed Richmond-area sculptor, Paul DiPasquale. 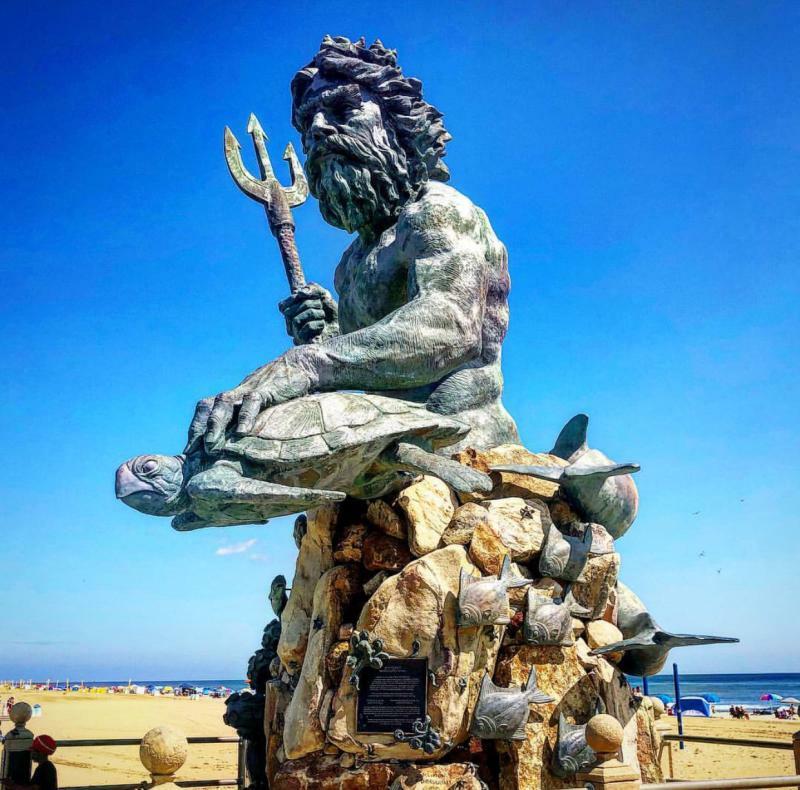 Reigning over the Virginia Beach Boardwalk, the Roman God of the Sea is one of our most popular photo opportunities at the oceanfront. We’d recommend paying him a visit at sunrise. With Neptune in the foreground and the colors of the new day reflecting on the ocean behind him, the likes may never stop coming for this post.